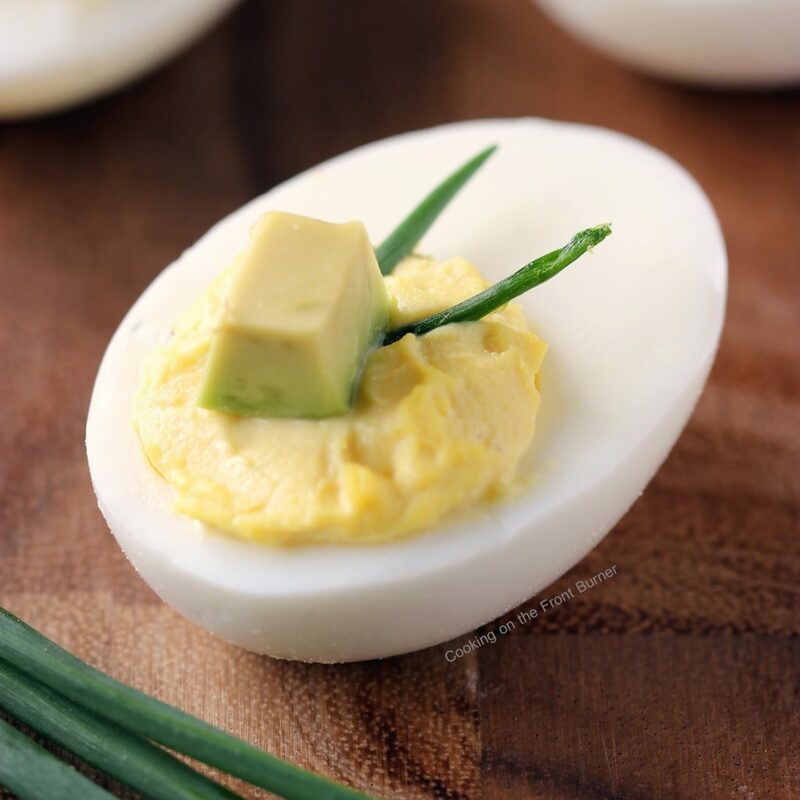 I know Easter is past and maybe this recipe would have been timely then but we enjoy deviled eggs year round so today I’m sharing these Deviled Eggs with Avocado. Just a new little twist I’ve given them. Last Sunday we had a beauty of a day – just perfect for hanging outside. I knew I wanted to grill out and make a couple simple side dishes. 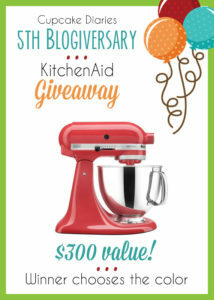 Besides making some crockpot baked beans (that recipe coming soon! ), I said to the DIY Guy that I was thinking of making some deviled eggs and he enthusiastically agreed to that! I changed up my usual recipe by adding a bit of pickle juice, adding a dash of hot sauce and topping with a piece of avocado. Besides tasting great, they look a bit fancy too! Yes you can just enjoy these at a home meal but these are also perfect for a picnic or a party! 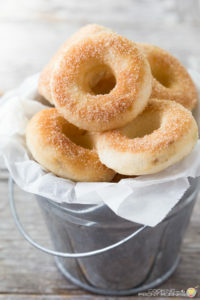 When we do serve these at a party, they are one of the first items to disappear. 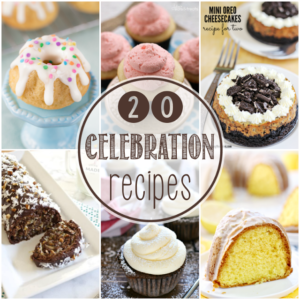 Make some for your next gathering to see if I’m right! 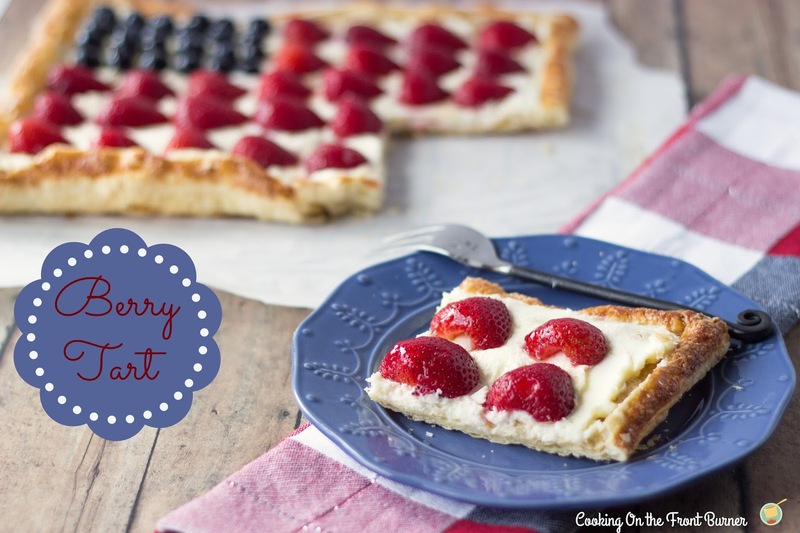 Hope you enjoy the holiday and if you are looking for a festive Memorial Day dessert, this one is quite easy and another crowd pleaser! Like appetizers? 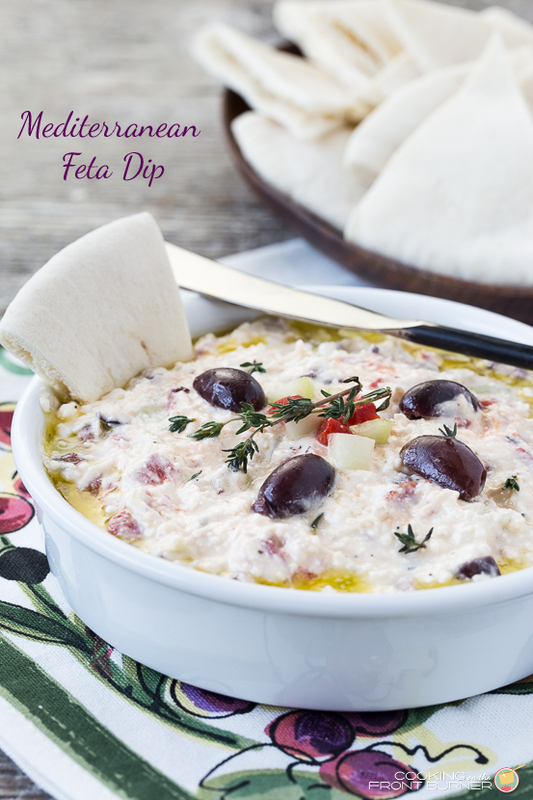 Mediterranean Dip is good! 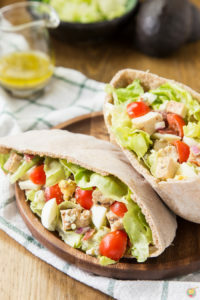 These are such a great appetizer or snack for the warm summer days ahead! They look delicious, Deb, and I hope you have a great weekend! I love all the additions you made–especially the avocado! 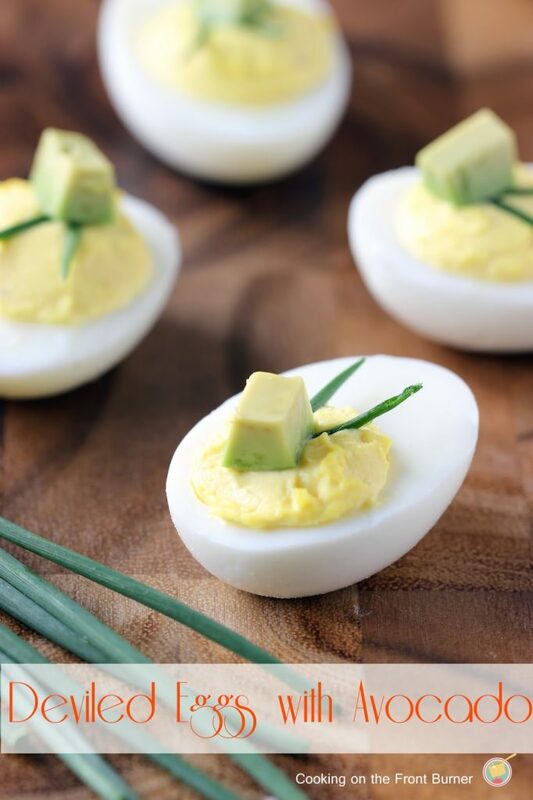 I've been wanting to try deviled eggs with avocado. You may just have pushed me to actually make them. They look picture-perfect! 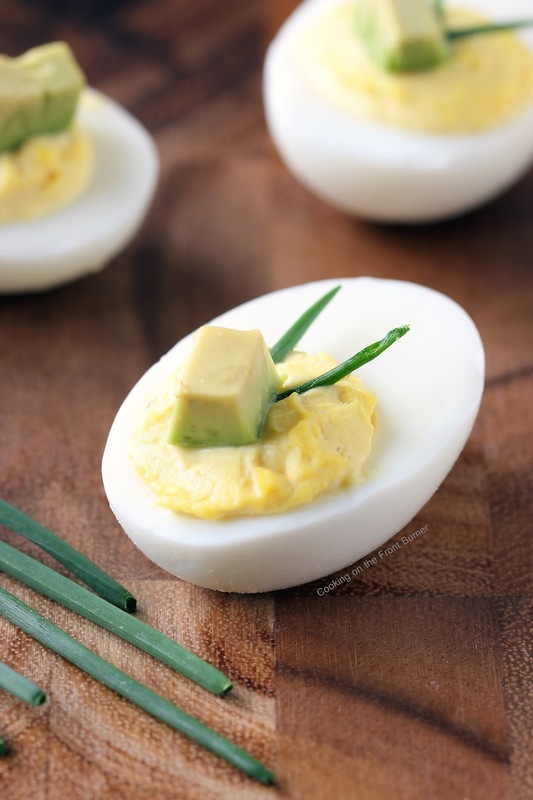 I've never thought to add avocado to deviled eggs – sounds wonderful! I made egg salad with avocado earlier this year and it was awesome! I'm sure these deviled eggs are amazing!